Rachel has worked in HR for over 23 years at both Board and Operational level. During this time she has coached all levels of staff in effective HR Management skills including providing advice on complex employee rights issues and employment legislation. After working in London for 15 years and due to wanting to spend more time with her 2 young Daughters she decided that she would re focus her attention, skills and expertise more locally by supporting businesses with their Human Resource needs thus setting up HR Elite Ltd in 2010. Tracey has significant experience in providing advice and guidance to all levels of staff on both strategic and operational HR activities. 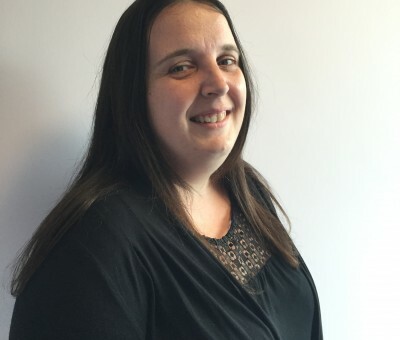 Her HR career has spanned 15 years initially working for Barclays Bank, followed by 7 years working in the Third Sector, and more recently within the public sector. Tracey is an experienced trainer, who has designed and delivered managers training courses across a variety of subjects. Tracey is an experienced trainer, who has designed and delivered managers training courses across a variety of subjects. Tristan is a professional in Human Resource Management/Strategic Management with a fundamental interest in meeting business strategic needs. He has significant experience of providing generic HR advice at all levels of an organisation. Tristans passion lies in educating and training staff where he has spent many years teaching HR at Hammersmith University as a Lecturer. Tristan is an Associate of HR Elite Ltd with a focus on delivering understandable yet comprehensive HR training events.